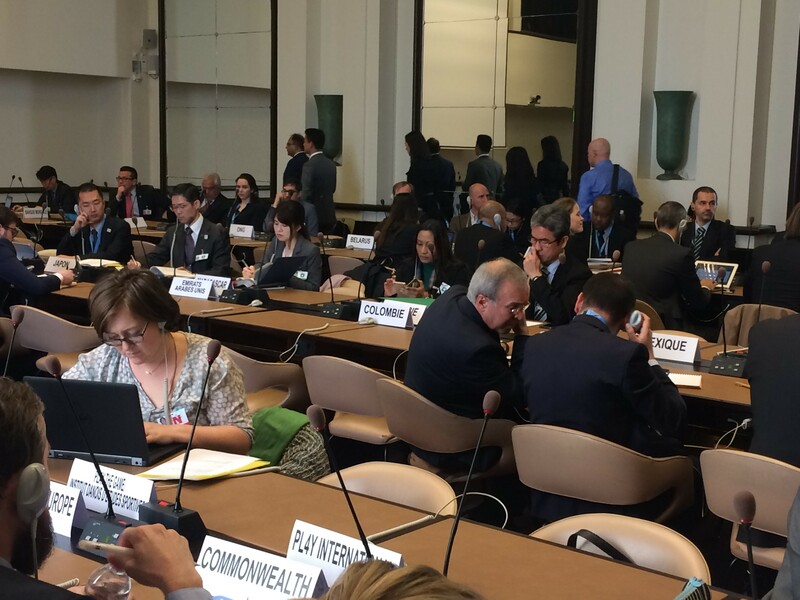 TAFISA, as a member of the Permanent Consultative Council (PCC), attended the annual meeting of CIGEPS (Intergovernmental Committee for Physical Education and Sport). This UNESCO Committee includes experts in the field of physical education and sport from 18 UNESCO Member States. CIGEPS goal is to promote sports, its role and value, and to enhance its inclusion in public policy. 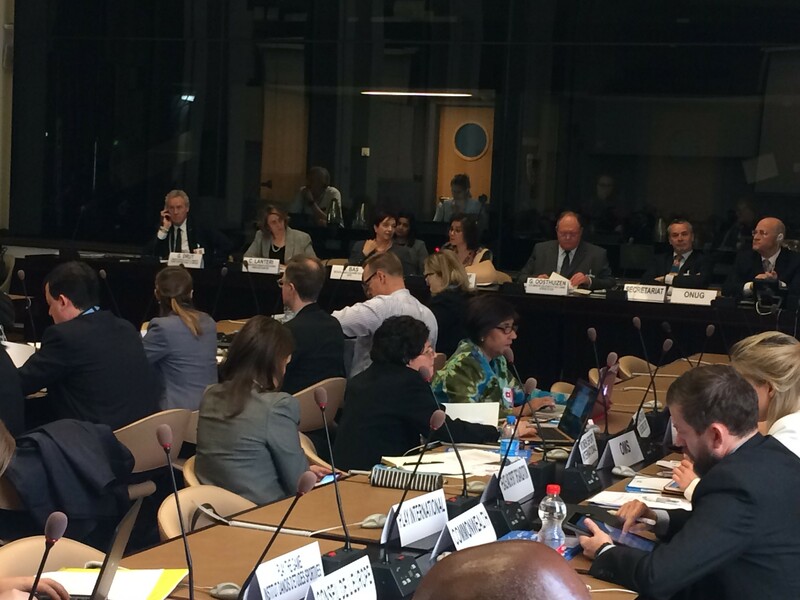 The session took place on March 28-29 in Geneva, Switzerland. Since the signing of the partnership agreement between TAFIA and UNESCO in 2011, TAFISA has been a member of the PCC and sits every year at the CIGEPS meetings. Together with UN agencies and NGOs, PCC supports and advises CIGEPS on the directions to go. This was particularly significant in the lead-up to the adoption of the Kazan Action Plan in July 2017. The aim of the meeting was the finalization of the Kazan Action Plan and the relaunch of CIGEPS statutes. Among the main points in the agenda, there was the focus on strengthening the UN System's and Member States' engagements in Sport Development and Peace (SDP). Attended by about 80 participants from all over the world, it was an excellent networking opportunity to talk and exchange ideas.